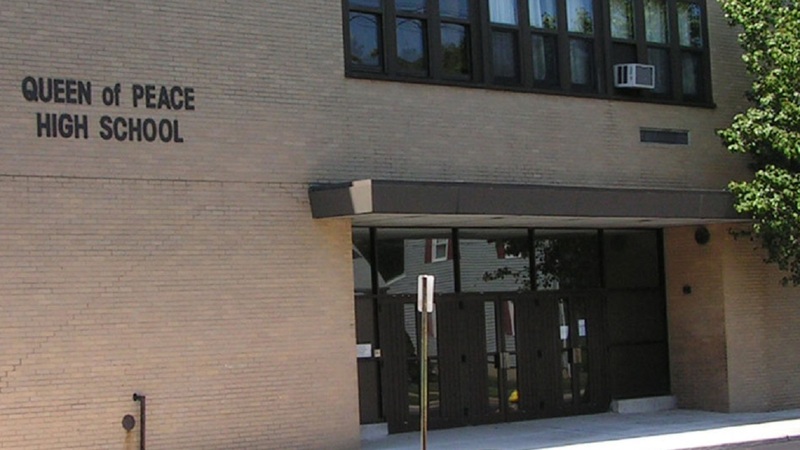 NORTH ARLINGTON, New Jersey (WABC) -- A Catholic School in New Jersey will close its doors, the Archdiocese of Newark announced. Queen of Peace High School in North Arlington will be shutting down at the end of June, due to financial matters. "Those of us who have been involved in Queen of Peace High School - members of the Board, the staff and faculty, parents, alumni and other supporters, and the Archdiocese - have weathered challenges to find a way to keep this parish high school operating during this current year," said Rev. Michael Donovan. Rev. Donovan said that even with fundraising efforts, the school remained in a 'declining situation' that could not be continued without severely harming everything. In the coming days, school administration and the Archdiocesan Schools Office will work with parents of Queen of Peace students to assist with the transition to other Catholic schools within the Archdiocese.